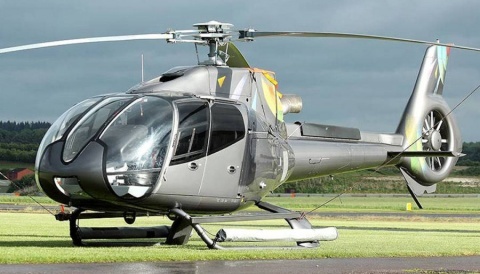 Yesterday, the UK Civil Aviation Authority issued the registration G-ODSA to a Bell 429, serial 57139. The operator is listed as Starspeed. Starspeed are based at Fairoaks, just south-west of London and within the Heathrow control zone. They operate a number of twin-engined helicopters for high net worth owners, and have a good deal of experience in superyacht operations. Some of their fleet are also available for external charter. Starspeed also operates a training facility at Kemble specialising in Instrument and Type Ratings, including two Elite FNPT II helicopter simulators. 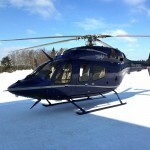 One of these is the first Elite AS 355 twin engine device with dynamic control loading, trim and autopilot functions. 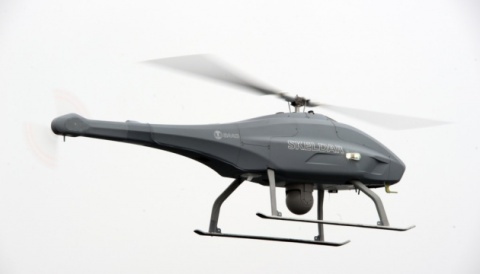 Prior to the 429, Starspeed were principally operators of Eurocopter aircraft, particularly AS355, AS365, EC135 and EC155. 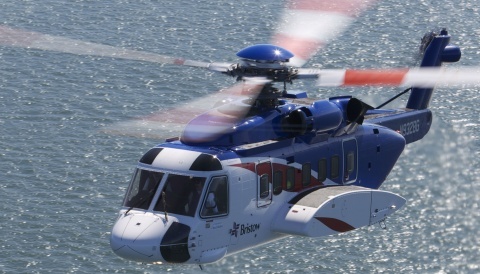 They have also operated S76s, but this move into Bell will soon be followed with AgustaWestland as they also have two AW169s on order (see stories here and here). The 429 will only be able to operate to the 7,000lb limit as EASA has not yet approved the type to the expanded 7,500lb limit. The second 429 in the UK avoided this by being a private operation on the Isle of Man register, not the British register.